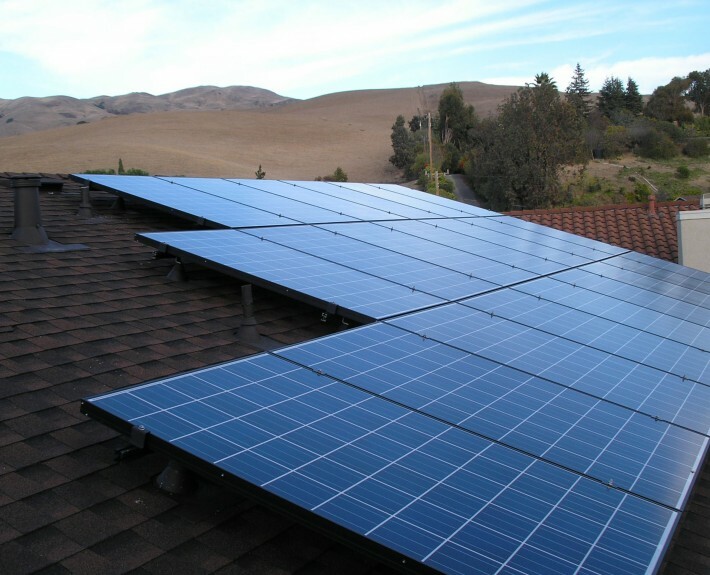 Alpine Electric designs and installs ‘turnkey’ solar electric systems that are appropriate for your energy needs and site-specific conditions. No two systems are identical. Alpine Electric carefully evaluates each site for optimal sun exposure, mounting options, and electrical integration to create a design that will deliver years of trouble-free, clean energy production. 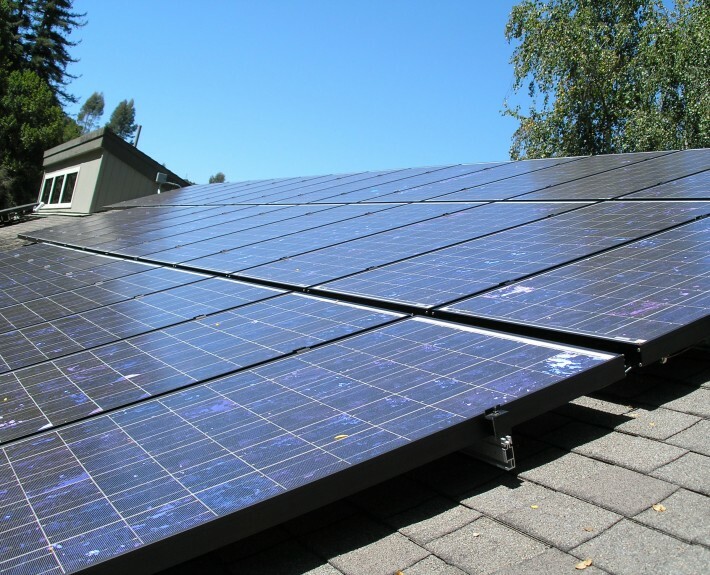 We have extensive experience designing and installing solar electric systems; from small 450 watt off-grid systems to 100 kilowatt commercial grid-tie systems. We have the knowledge and experience to ensure that your installation will be of the highest quality. 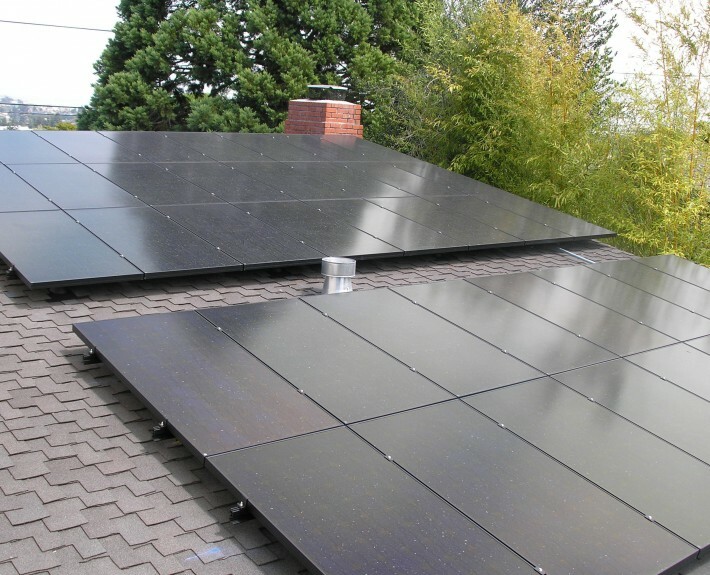 All installed systems have a complete 10 year warranty on materials and labor and a 25 year manufacturer’s warranty on solar panels. 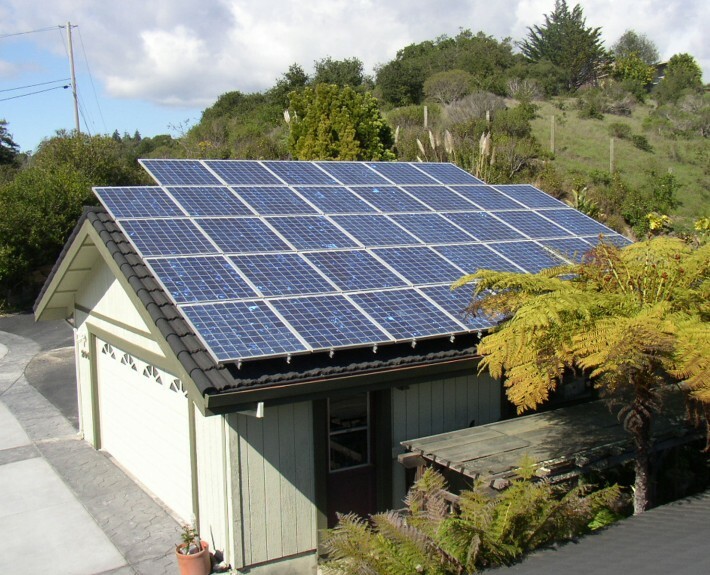 Alpine Electric makes buying a solar electric system easy! We offer only high quality equipment and provide the best installation to match. We handle all of the permitting, inspections, PG&E interconnection agreements and monitoring setup. 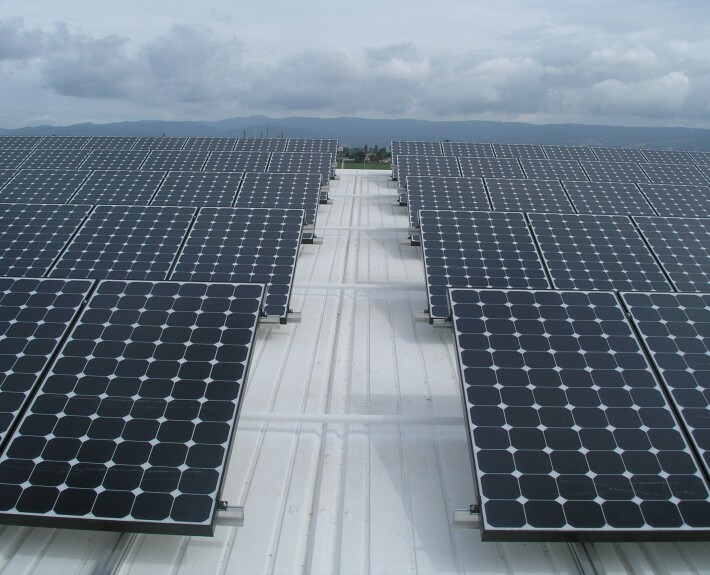 Please contact us to discuss your potential solar installation. We are happy to answer any questions you may have regarding our services and available incentive programs. Site visits, evaluations and estimates are always free!